Making Medicines is an illustrated history of therapeutics and pharmacy, from the Egyptians through to the present. 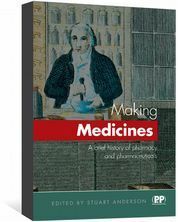 Making Medicines is a concise, chronological discussion of the history of therapeutics and pharmacy from the Egyptians through to the present day. 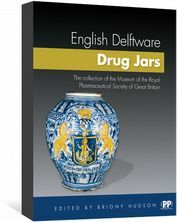 It focuses on the discovery and uses of medicines to treat illness through the ages, and the evolving role of the pharmacist. Each chapter is contributed by an expert in the period or field, and illustrates how wider social, political and economic developments have influenced drug development and shaped pharmacy practice. The book has two colour-plate sections illustrating how pharmacy has developed over the centuries. Numerous photographs are also included in the text. 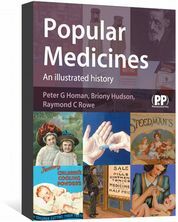 Written by an expert in the field, this book will appeal to pharmacists and pharmacy students, as well as to other healthcare practitioners and medical historians.